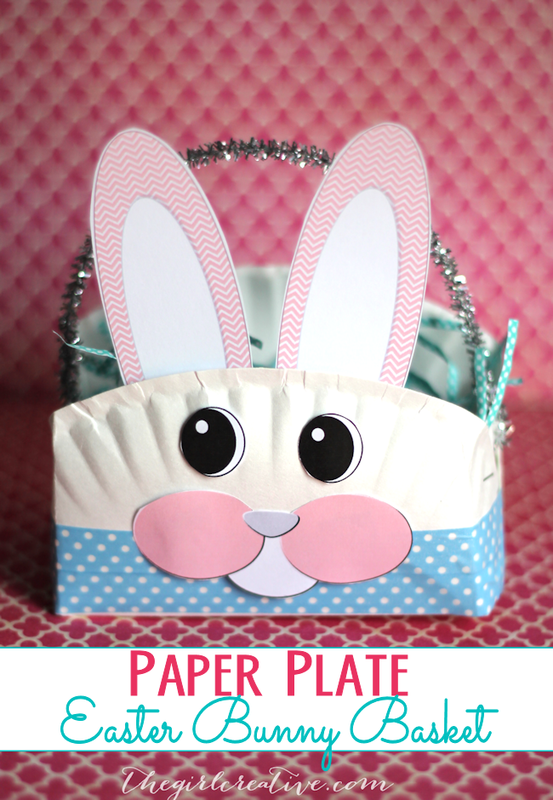 If you are a preschool teacher or have some littles at home, this fun and easy Paper Plate Easter Bunny Basket is a great craft to do with them. 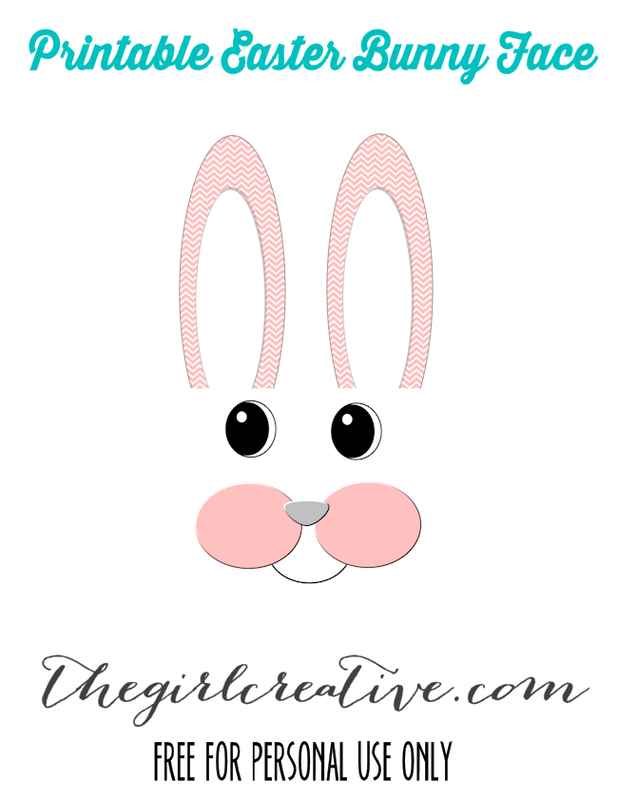 You probably already have most of the supplies at home (i love when that happens) and I’ll provide you with the printable Easter bunny face so you can get started now! Step One: Make your basket base out of paper plates. I followed this tutorial from It’s Always Autumn. 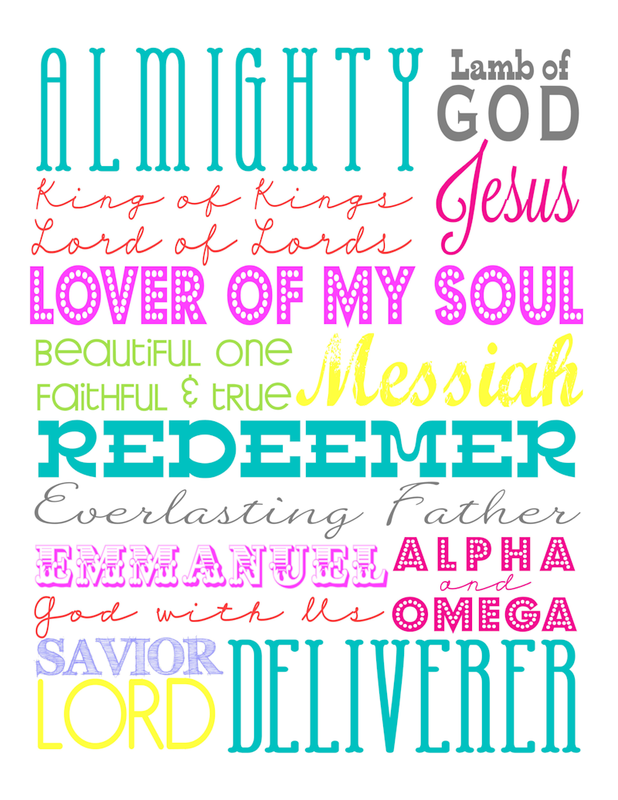 I tried a few different versions and this version I thought worked best. 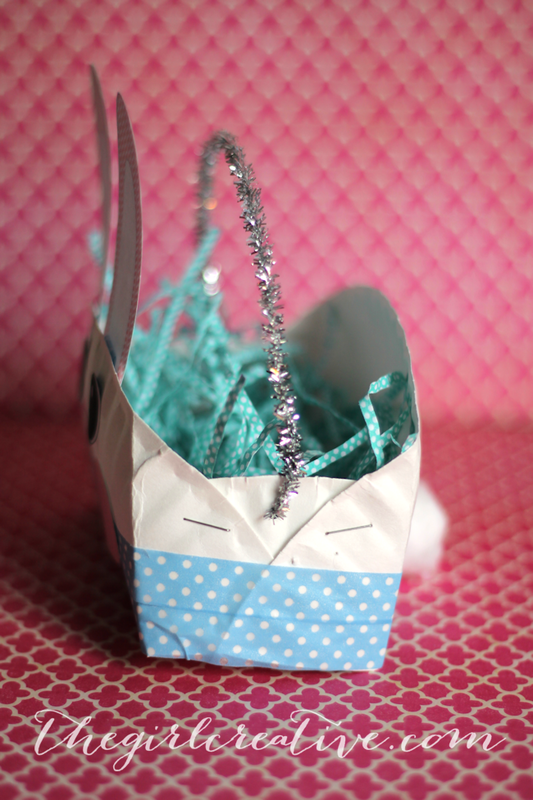 Step Two: Using washi tape of your choice, wrap around the bottom of the basket. This gives it a little extra support plus makes the project even more cute! 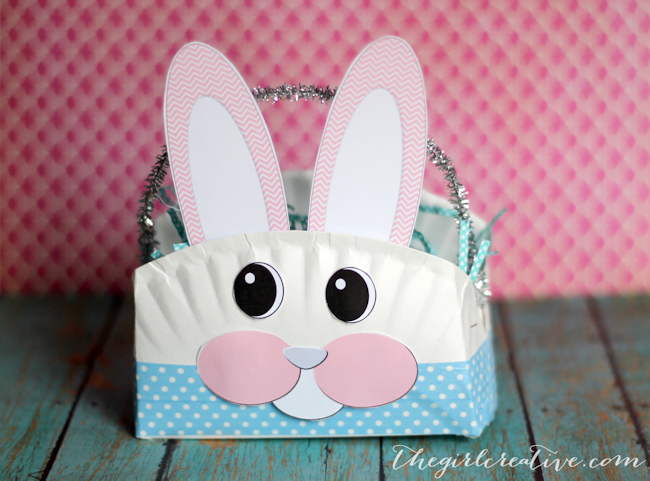 Step Three: Print and cut out the Easter bunny face pieces and attache to basket using double sided tape or craft glue or whatever you have handy. I attached the ears on the inside of the plate and the rest on the outside as you can see. 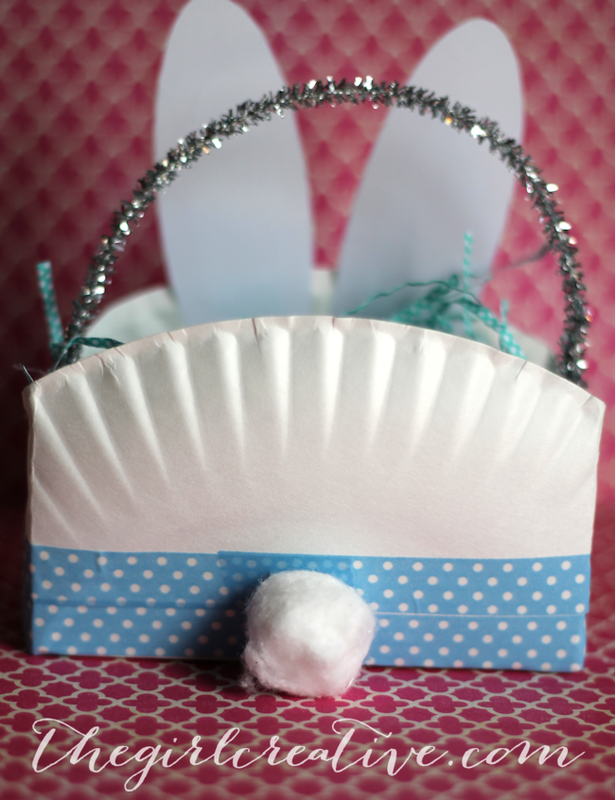 Step Four: Punch a hole on both ends of the paper plate basket and attach your pipe cleaner. Step Five: Add a little cotton ball to the back. 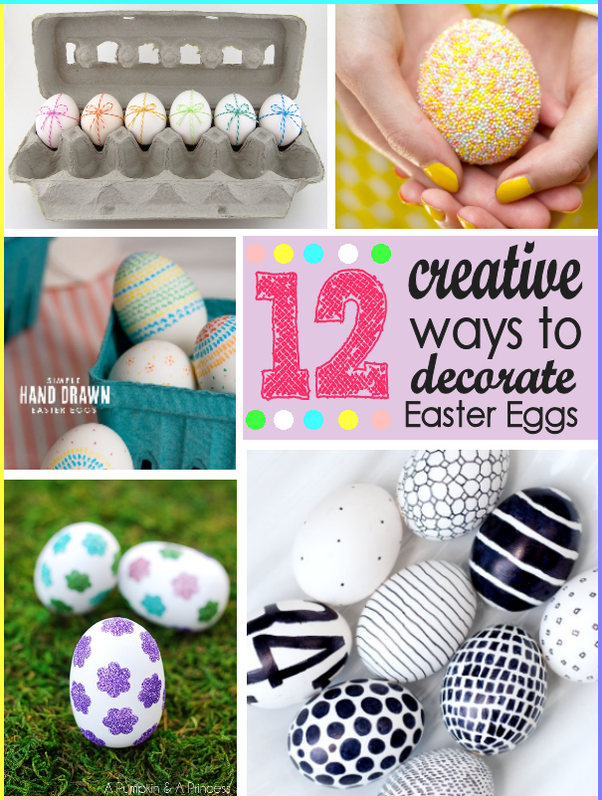 Fill your your paper plate Easter bunny basket up with some grass and the loot of your choice and call it done. 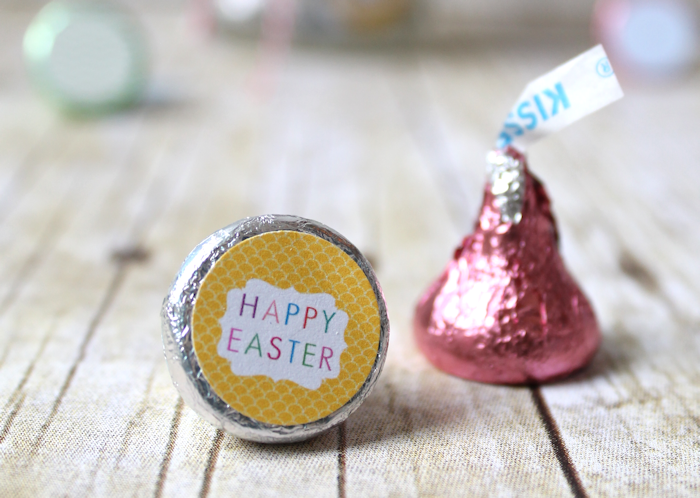 Here’s so more Easter Bunny love! 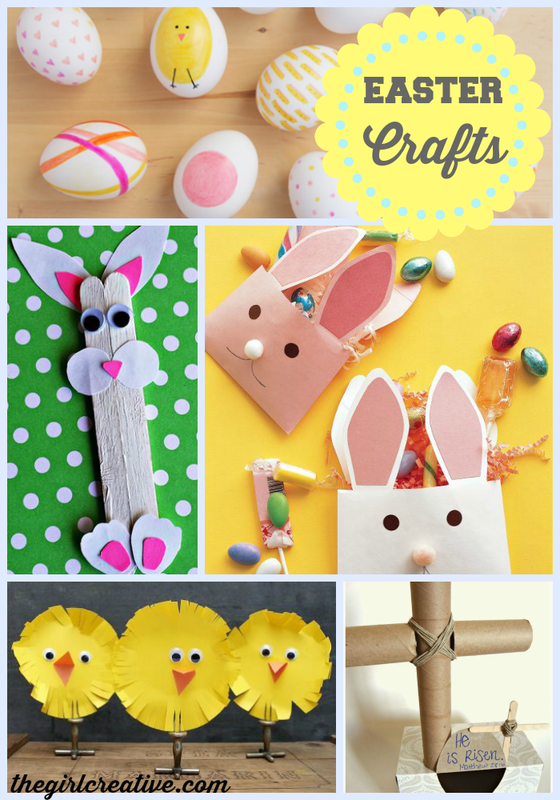 Check out these Easter craft ideas!